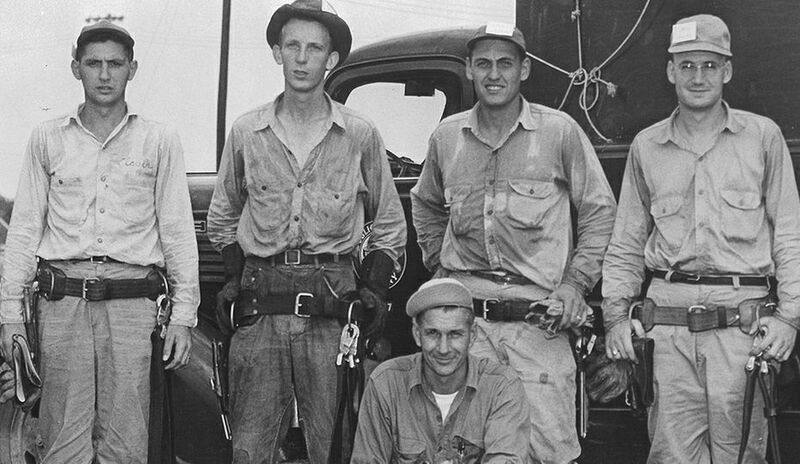 Retro photos: You solved these 5 mysteries! You came through. 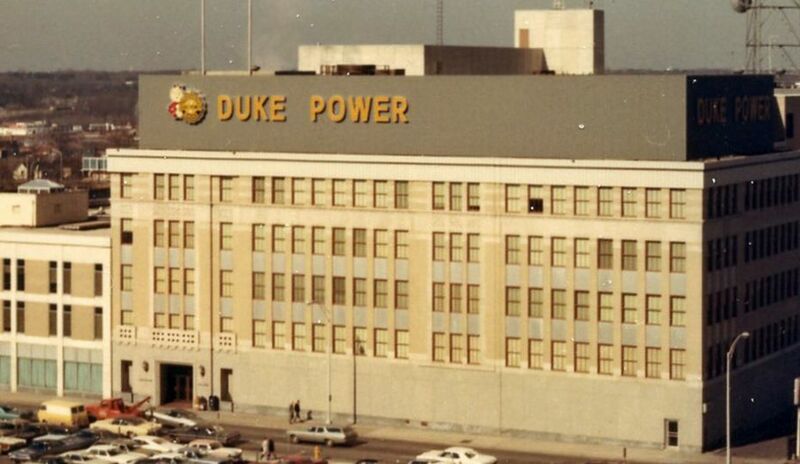 You've identified a number of retro photos from the Duke Energy archives in Charlotte, N.C. Here are five photos that you provided information for. 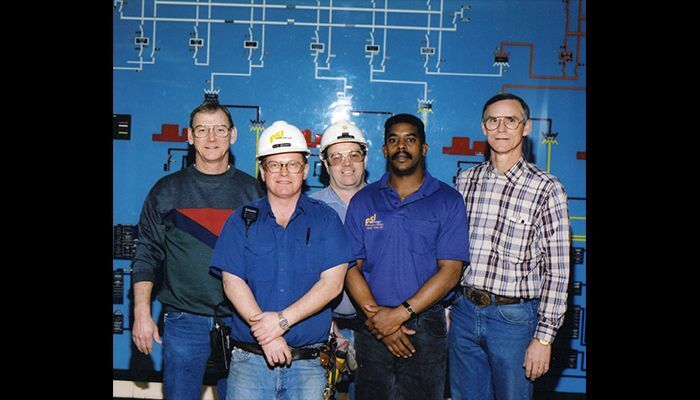 Check out other retro photos and email illumination.duke-energy.com if you have any information about them, or know someone who can help. Be sure to include the photo number or attach the image. Photo 120: Turtle Power! 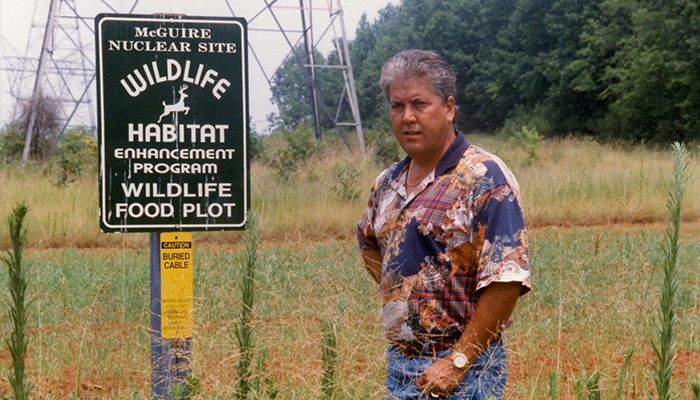 The photo was taken about 1990 in St. George Island, Fla. 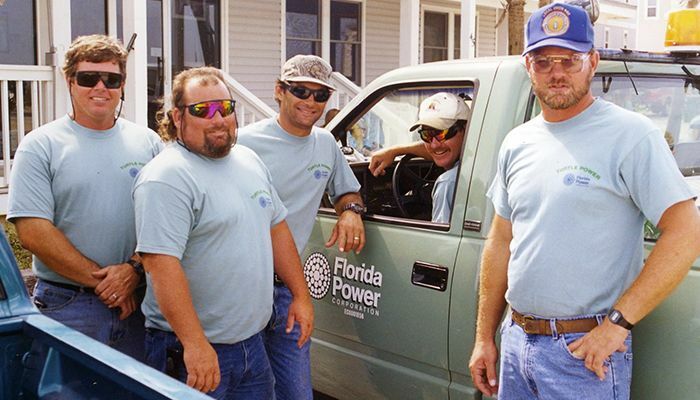 Turtle power was a Florida Power program where employees talked with people about turning down lights during turtle season. From left, Donny Glass, Keith Whitehead, Stephen Stanley, Ray Tyre and Tony Brannan. 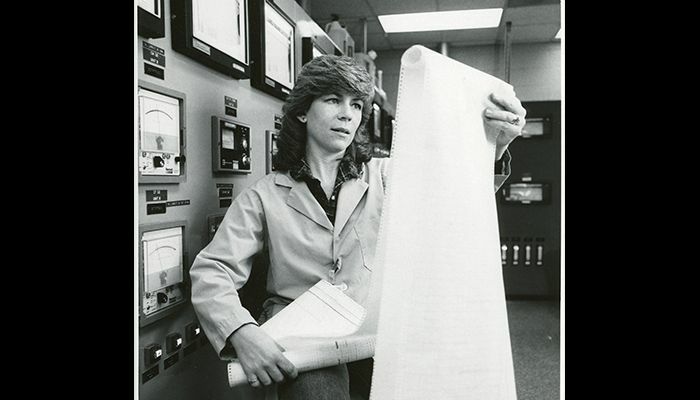 Photo 114: This is Susan Jonas Chapman, who was a chemistry specialist at McGuire Nuclear Station in North Carolina in the early 1980s. William Jeffrey Cage said she is in the centralized testing lab where the secondary chemistry systems were monitored. She is reviewing data from a chart recorder. Back then, computers didn't do that work. 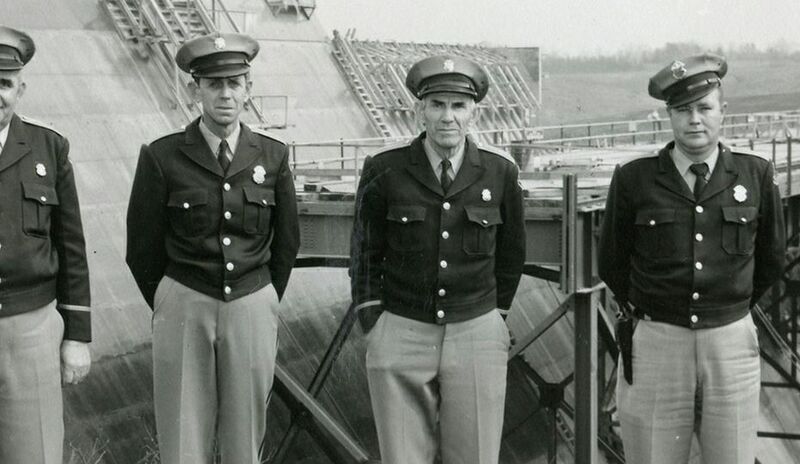 Photo 122: The C shift crew at Public Service Indiana's Gallagher Station in the early 1990s. From left, Harold Payton, Dave Grammer, Jody Nickell, Joey Robinson, Doug Rudolph. Photo 111: A number of people identified this group as the rate department in Indiana. 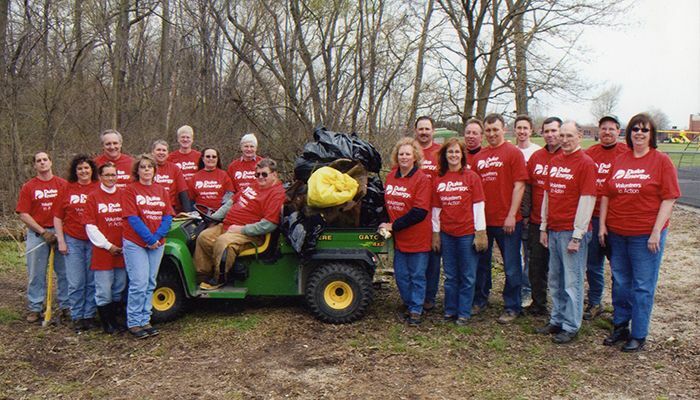 They were cleaning woods near a a school in Avon for a Global Service Event in 2007. 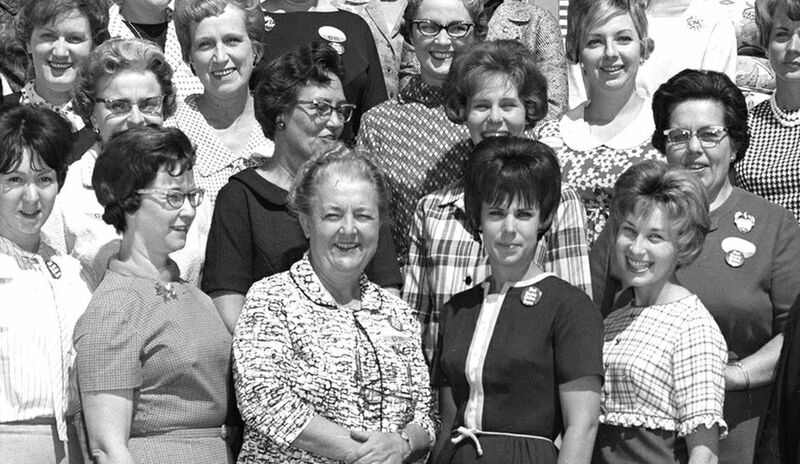 And the fellow third from left, back row, is Indiana President Jim Stanley. Photo 109: That's Dale Mosteller, who still works in the Lake Services group as a lake representative for Lake Norman in North Carolina.